I have textbook sensitive skin, so I’m always searching for fabulous moisturizers made for my finicky face. 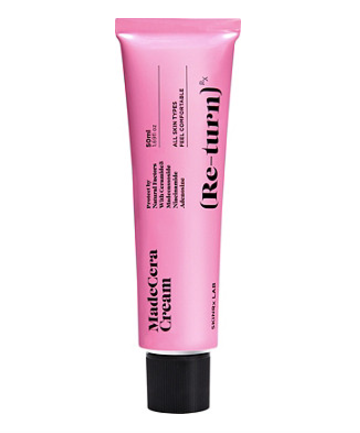 I’m convinced that SkinRx Lab’s MadeCera Cream is part magic, because it absorbs like a DREAM. It leaves my skin feeling so soft, hydrated and repaired. Also this is one of those things where a dab will do ya, so you will get a ton of mileage out of the tube. Bonus: the pretty pink packaging! I’m all about sun protection in the summer (and year round!). 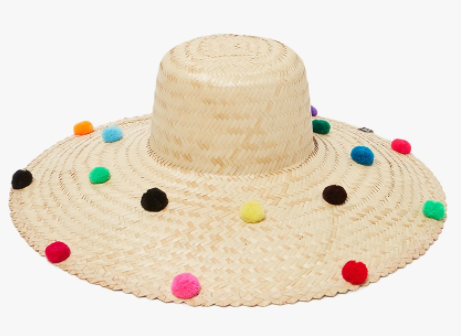 So I was looking for something a little different than your average straw hat, and then I came across this rainbow pompom beauty. I’m in love. 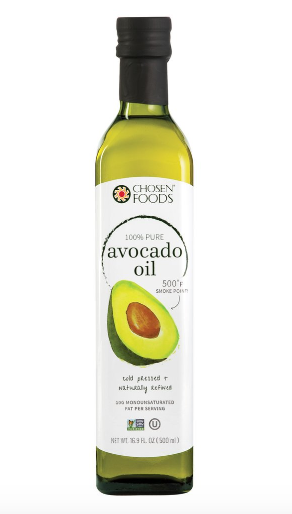 First it was olive oil, then coconut oil, but now the trendiest oil of them all is avocado. My love of avocados runs deep, and I’d been hearing a lot about avocado oil having a moment, so I had to try it. I’m obsessed. It’s got that smooth buttery flavor that I crave, and I can use it with just about every meal I make for myself. It’s my new cooking staple. Pixi has been my “oops how did THAT get in there, oh well, too late now” addition to the Target cart this last month. I cannot get enough, and I’m determined to try every single product. 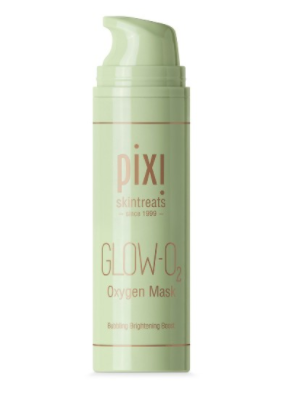 I’m particularly loving this Oxygen Mask because it foams up on your face and feels fantastic. 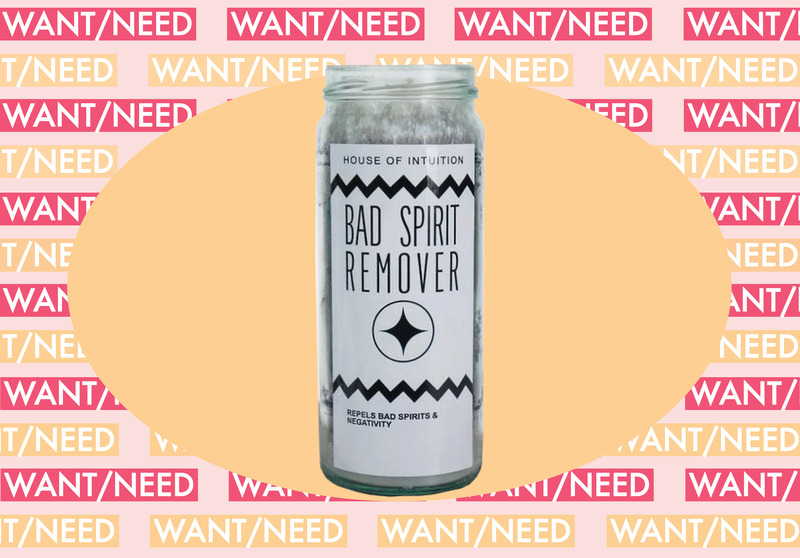 You wash it off and instantly your face is brighter and feels healthier. Another recent Target black out buy? 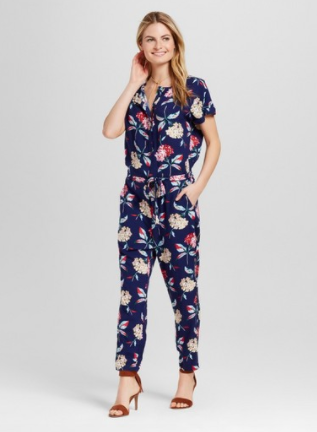 This floral jumpsuit. It looks high end, but it’s TARGET, BABY. It’s here! 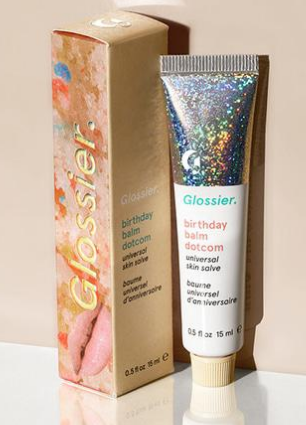 Birthday Balm Dot Com is here! Glossier’s newest, shiniest beauty product (in collaboration with Milk Bar) is available for purchase. I was sent the product for review a couple days ago, and I’ve been smothering it all over my mouth every 20 minutes. It smells and tastes like birthday cake and goes on clear with the most subtle glittery tint. 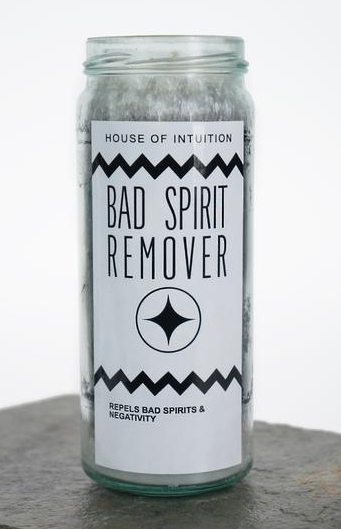 Plus, the packaging looks like it was kissed by a disco ball.